With membership continuing to grow we decided to host a Member Mixer. This party will be a great way to find out more about each other and our businesses. It's amazing how many members are business owners! We'll have food, cocktails, beer, wine, music and maybe even some dancing! Please bring something to share. At the beginning of the party Dan Mori of Fulcrum Surf will do a review of the videos of Sport surf sessions from that morning and August's session. 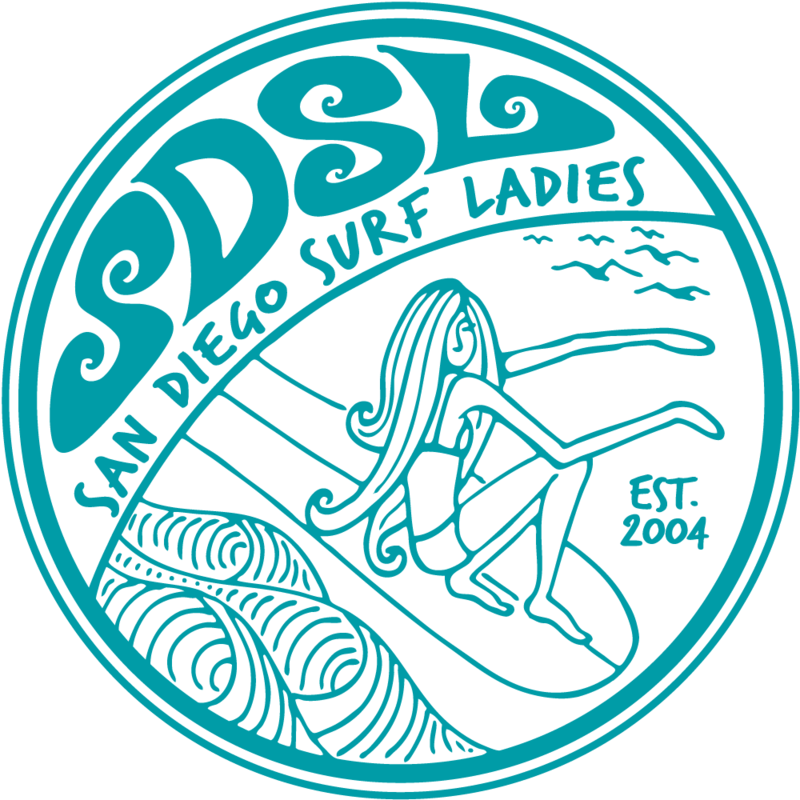 To attend the Sport surf session, please register for that event separately by clicking on the SDSL Sport Surf/Video Sesh Event. RSVP: Please register so we know how many people are coming. If you can email Michelle what you plan on bringing, that would be helpful too.